Learn how to convert .deb files to .ipa files on your Mac in this tutorial. These two file extensions (.deb and .ipa) are used to sideload apps to iOS devices. 1. Extract the .deb file (you may need a program like The Unarchiver). 2. Open the extracted folder and you should see a “data.tar.lzma” file inside. Extract it. A new folder named “data” will appear. 3. Open the extracted “data” folder and open the “Applications” folder. You should see a program file or folder inside. 4. Create a new folder named “Payload” and move the program file/folder inside to the new folder. 5. 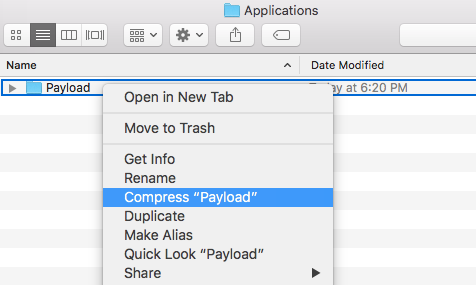 Right-click the “Payload” folder and compress it. 6. You should now have a new zipped file named “Payload.zip”. Rename it and change the extension to from “.zip” to “.ipa”. That’s it. The .deb file is now converted to .ipa. 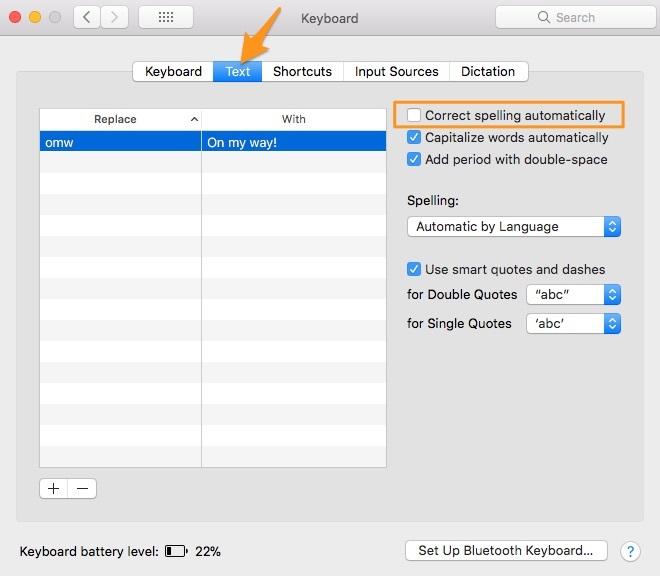 This tutorial will show you how to turn off autocorrect on your Mac. Autocorrect automatically makes corrections for mistakes in spelling or grammar when typing. Learn how to disable this feature. 1. 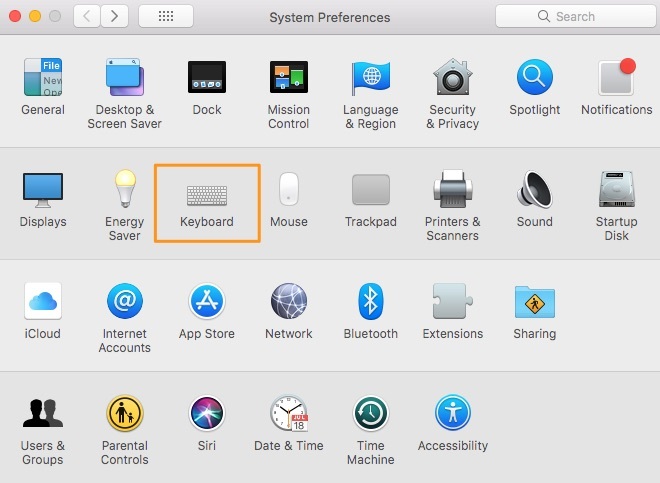 Open Launchpad and go to System Preferences > Keyboard. 2. Press on the Text tab and turn off Correct spelling automatically. This tutorial was tested on a 12″ Macbook running macOS High Sierra but this should work on older versions of macOS. © 2019 Apple FAQs. All rights reserved.